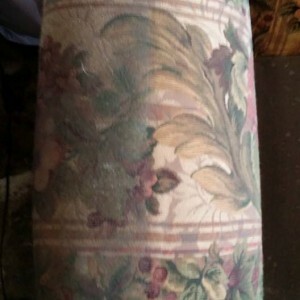 Its important for upholstery to be professional cleaned regulary not only to maintain the condition, but to increase the life expectancy considerably and keeping your upholstery looking good. For health reasons regular cleaning by a professional cleaning company will remove dust, soiling, dust mites, stains and pollution which triggers allergies and asthma. 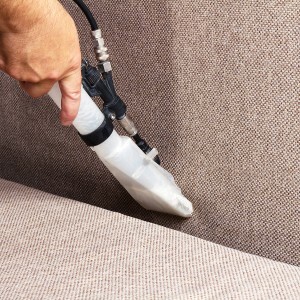 Forest Lea Upholstery Cleaners look forward to assisting you with all of your carpet & upholstery cleaning needs. We provide a professional and reliable service to all areas with in Leicestershire. Leather suites are a speciality and if your need leather protector then just ask your technician. When your car, van, 4×4, people carrier, camper van, caravan etc is in need of a deep and long lasting clean then Forest Lea can help. Unlike typical valeters, we use a deep cleaning system that destroys bugs and embedded stains. This service is provided on your drive or on site. Call us now on 01530 810063, Mobile 07828 153408 or contact us here. 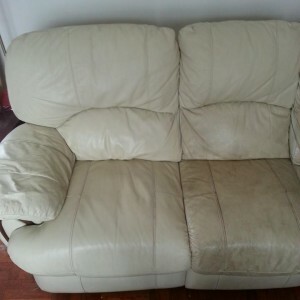 Professional Cleaning for your sofas, chairs and suites.